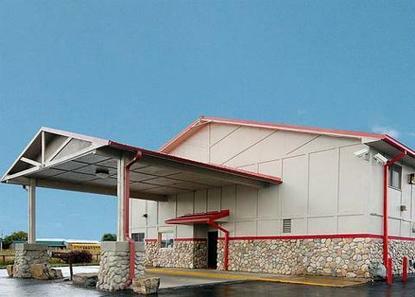 Welcome to the Econo Lodge located 2 blocks west of I-25 in Fort Collins. Downtown, shopping and local attractions within minutes. Colorado State University 10 miles. Cheyenne Frontier Days 30 miles. FREE continental breakfast each morning. All rooms feature FREE wireless high speed Internet. The staff will make you feel at home during your stay.